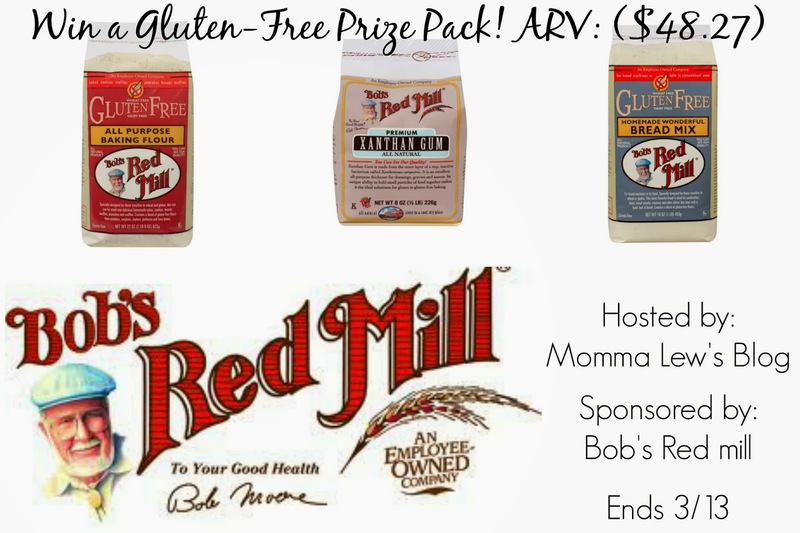 Bob’s Red Mill Gluten-Free Prize Pack Giveaway! For over 30 years, Bob’s Red Mill has been a leader in Gluten-Free products. From flours, cereals and granolas to merchandise like cookbooks and kitchenware, Bob’s Red Mill has everything you need to be successful in your Gluten-Free kitchen! 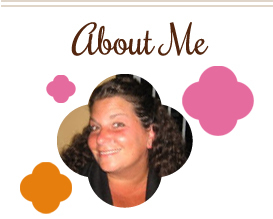 Read Momma Lew’s full review HERE. Bob’s Red Mill wants to help make baking easier in YOUR kitchen too! They offered to give one lucky reader a prize pack of: Gluten-Free All-Purpose Flour, Xanthan Gum and their Gluten-Free Wonderful Bread Mix (ARV: $48.27). Giveaway is open to US Residents, 18+, one entry per household. To enter, follow the steps in the Giveaway Tool below. Giveaway ends 3/13 at 11:59pm EST. Momma Lew’s Blog is not responsible for prize fulfillment. 2 Responses to Bob’s Red Mill Gluten-Free Prize Pack Giveaway! I’d love to make biscuits and gravy! I miss them horribly on my low carb life style.